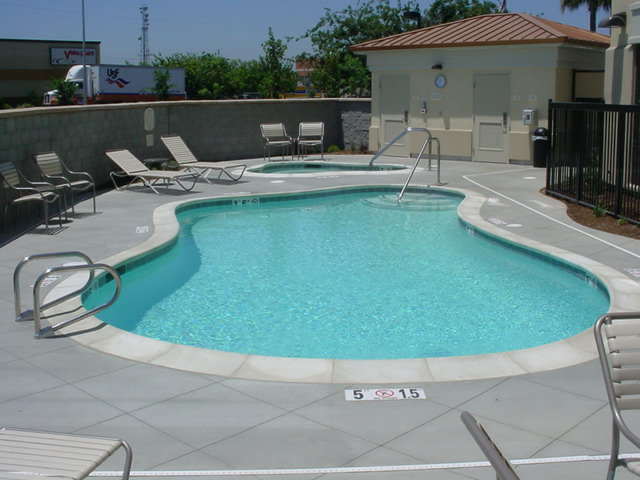 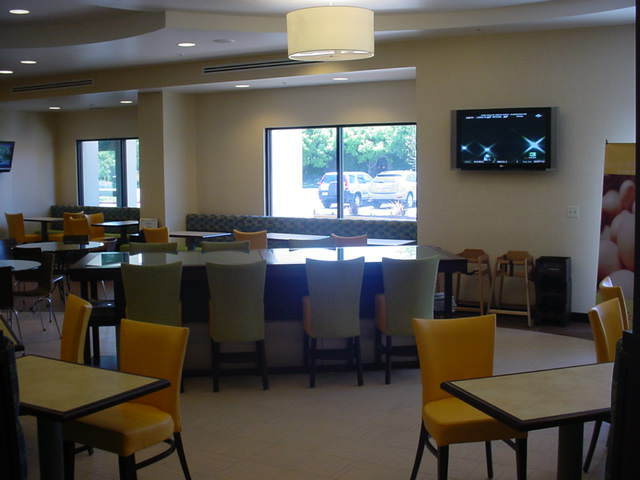 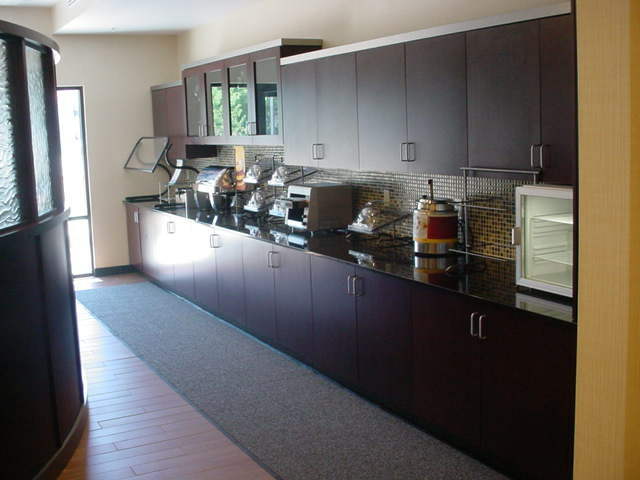 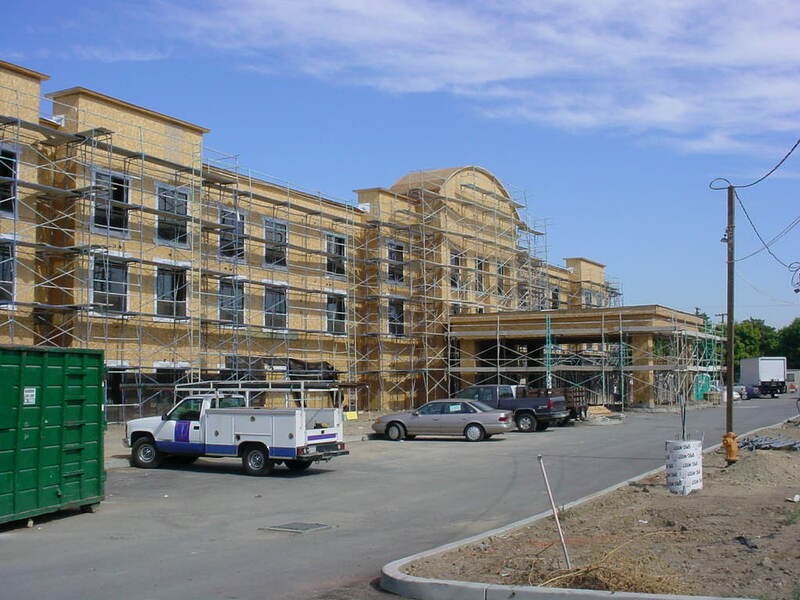 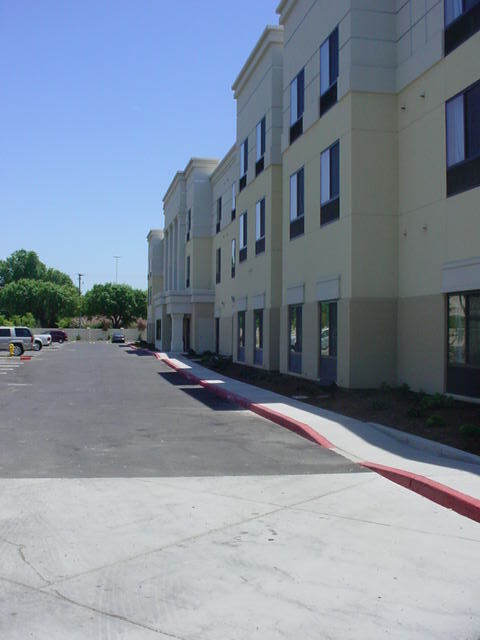 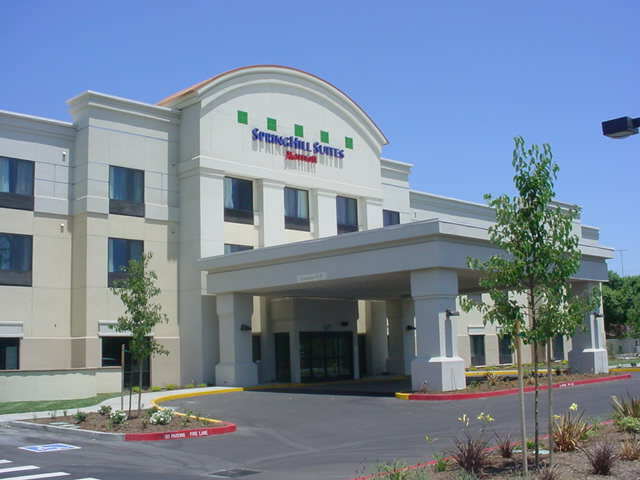 This SpringHill Suites is the first of its kind in the Central Valley of California. 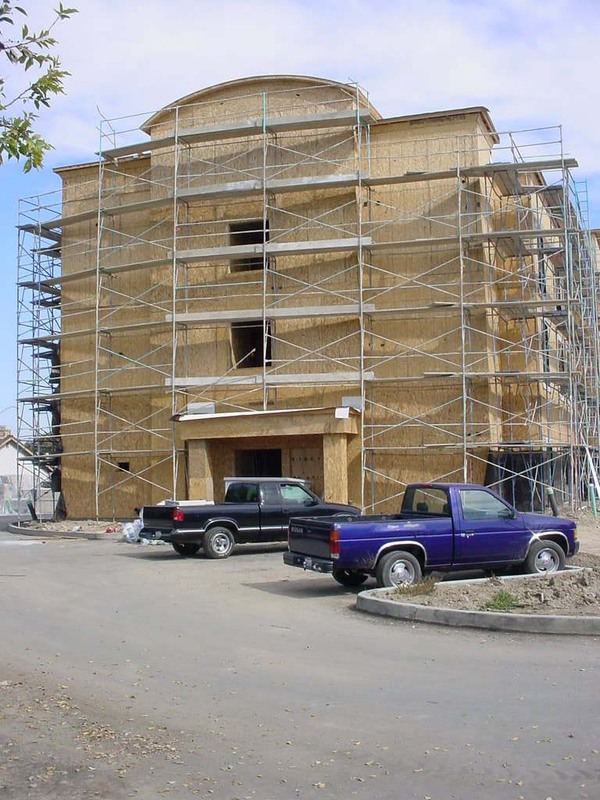 An extremely tight site with close proximity to a residential neighborhood was just one of the issues managed by Architectural Dimensions. 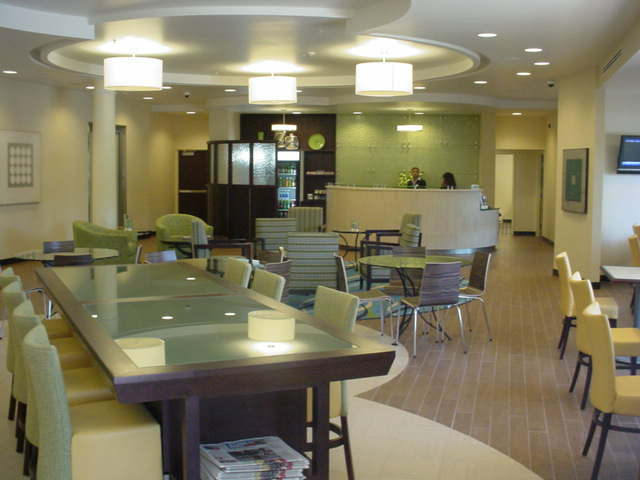 The Hotel design incorporates the “Gen-2” interior concept. 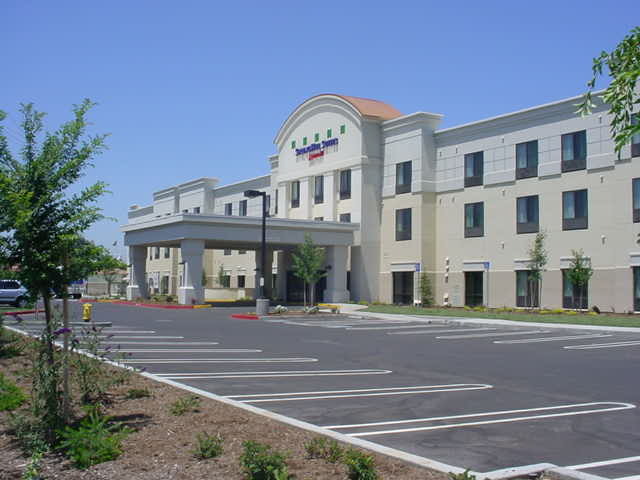 The main tower is accentuated by a large curved metal roof. 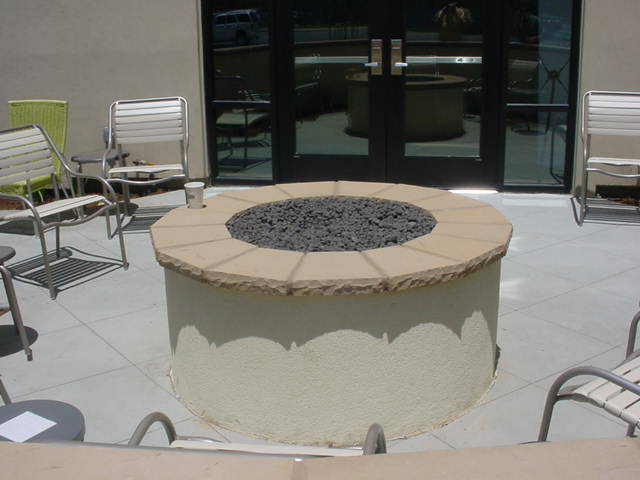 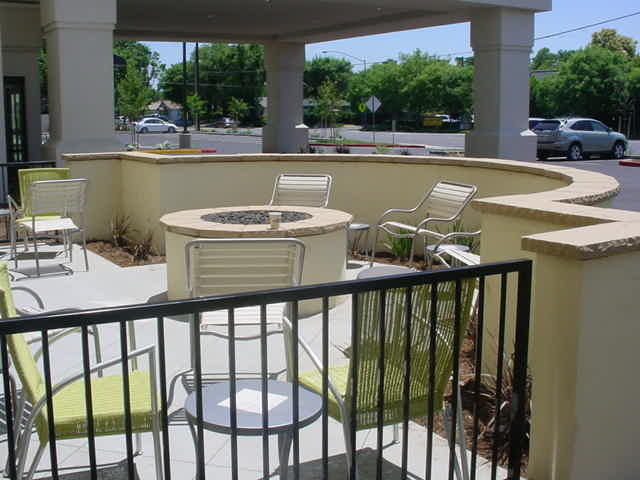 The hotel features an outdoor swimming pool, spa and fire pit area.